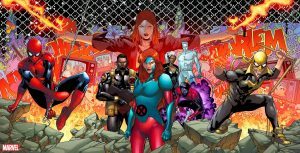 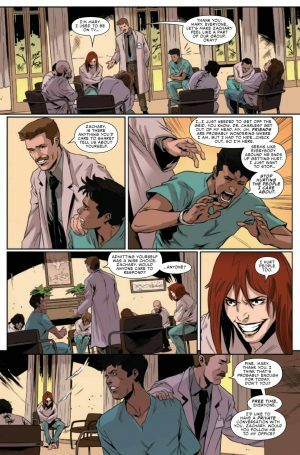 Marvel Comics Universe & Typhoid Fever: Iron Fist #1 Spoilers: Typhoid Mary Is Back To Bring The Pain Via Preview?! 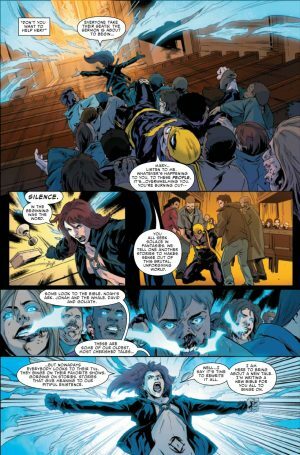 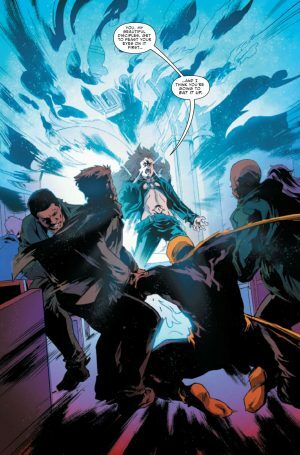 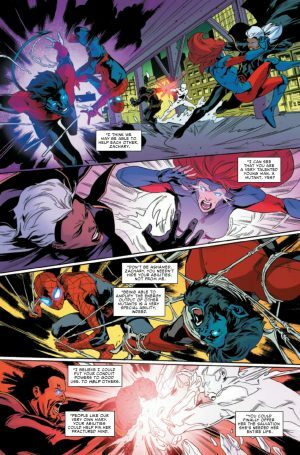 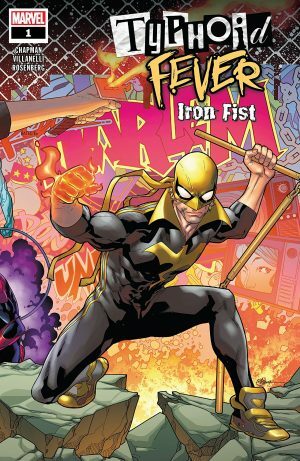 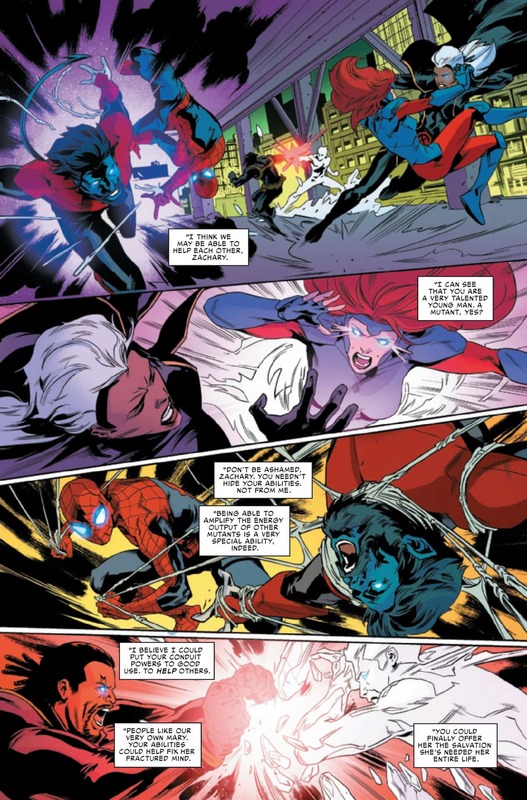 Marvel Comics Universe and Typhoid Fever: Iron Fist #1 Spoilers follows. 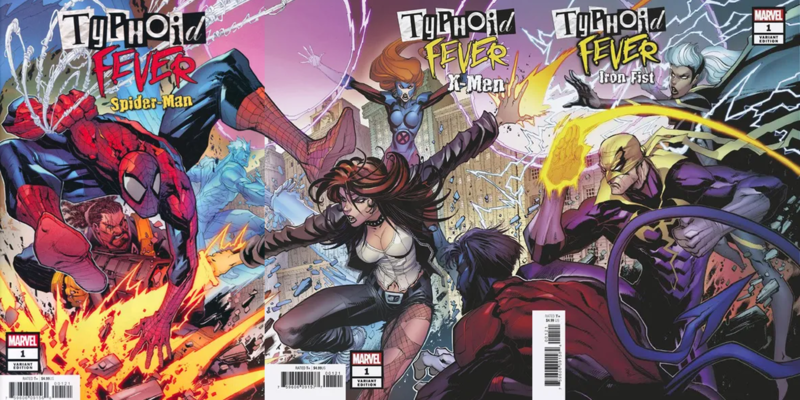 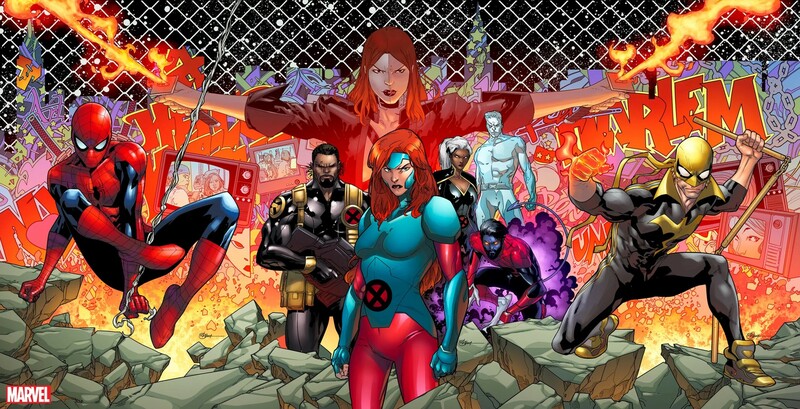 Typhoid Mary Is Back To Bring The Pain? !